Chronic and acute illness, childhood development, detoxification, mental health, weight & nutrition and athletic performance. 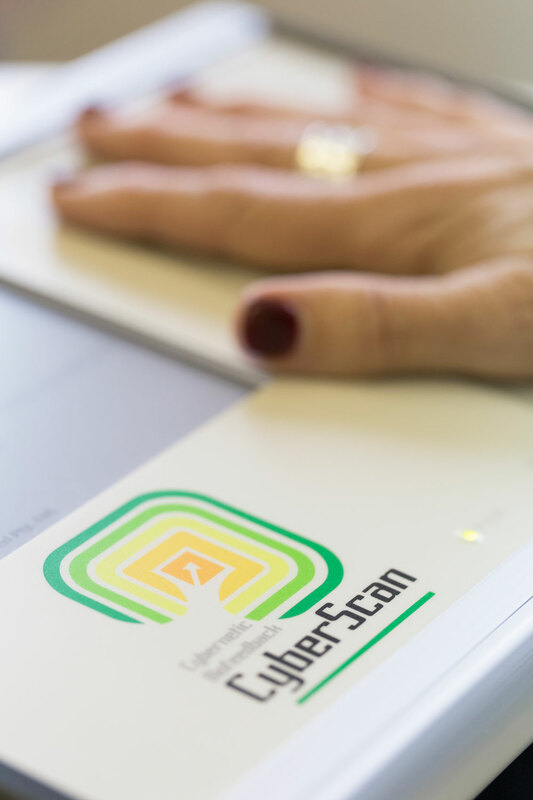 CyberScan addresses causes, not just symptoms. By using biofeedback to regulate the immune system’s response to stress, it brings harmony to the whole body, not just the separate parts, and provides a solution that doesn’t require invasive treatments or prescriptive medication. What can CyberScan help with? Chronic, long-term illness – chronic immune deficiencies, auto-immune issues, digestive disorders & food intolerances, neurological conditions, infections, pain. Acute illness – colds & flu, infections, food poisoning, pain, anxiety, stress, injuries. Childhood development – speech, language and learning difficulties, autism spectrum disorder, attention deficit disorder, behavioural issues. Detoxification – pathogens, vaccines, chemicals, heavy metal toxicity, radiation exposure. 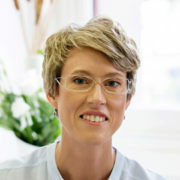 Mental health – post traumatic stress disorder, eating disorders, addiction, mental and emotional health issues, phobias. Weight loss & nutrition advice – dietary advice, weight loss, meal planning, food intolerances, eating disorders. Athletic performance – improving peak performance, injury prevention and recovery. What can I expect at a CyberScan session? 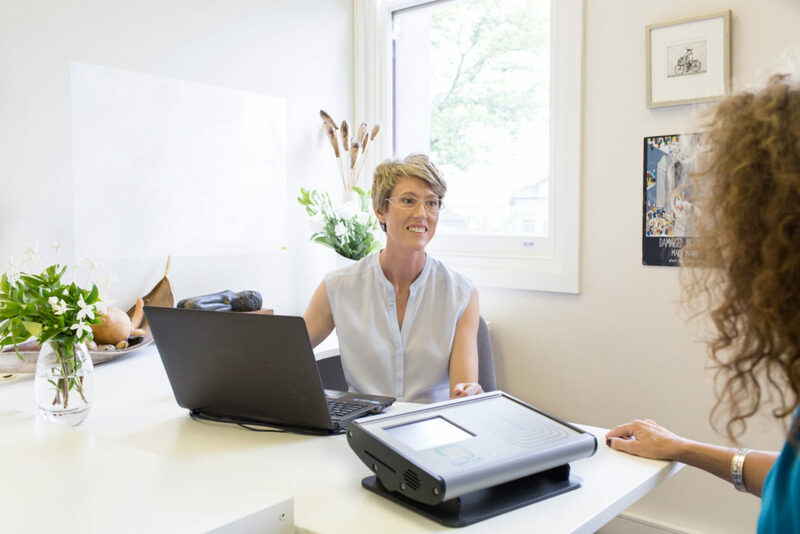 Patients and practitioners using CyberScan frequencies have reported benefits on all levels of wellbeing: physical, emotional, and mental.